In appearances on Capitol Hill this week, the acting director of the Consumer Financial Protection Bureau (CFPB) is urging Congress to take steps that critics say would reduce the agency’s ability to protect consumers. In an appearance before the House Financial Services Committee, Mick Mulvaney, who also serves as the Trump administration budget director, elaborated on his written report to Congress and denied charges by Democratic lawmakers that he's trying to wreck the agency he leads. However, a report by The Wall Street Journal says Mulvaney has floated the idea of changing the structure of the CFPB, turning it into a bipartisan commission that would make it more akin to the Federal Trade Commission (FTC). The FTC is run by five commissioners, made up of both Democrats and Republicans. According to The Journal, Mulvaney believes replacing a single director with bipartisan commissioners would prevent "wild swings" in policy whenever there is a change in administration. 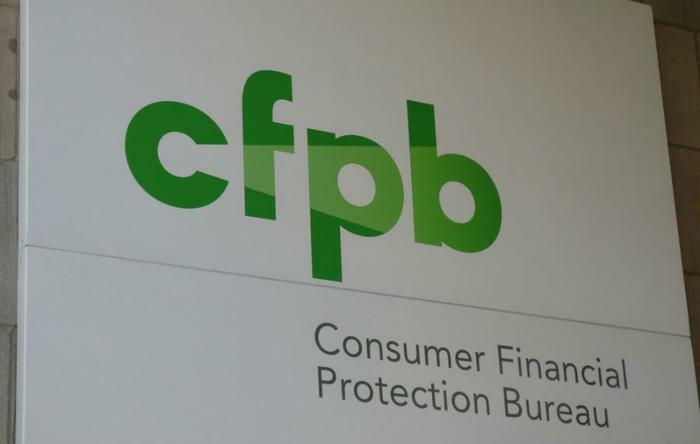 Many consumer advocates contend that the CFPB was established to protect consumers from financial abuses, and its structure is designed to shield it from political pressures. The agency is funded by the Federal Reserve, not Congress, so lawmakers can't reduce funding if the CFPB takes action lawmakers don't like. But Mulvaney argues that the agency’s independence is actually a lack of accountability. In testimony before the House panel, Mulvaney argued that the CFPB should operate with more transparency and accountability. "It is not designed structurally to be accountable," Mulvaney said in his opening statement. "It's not accountable to anybody other than itself." Mulvaney not only wants Congress to approve funding for the agency, he wants lawmakers to also approve major rules the CFPB makes. Consumer groups, which championed the establishment of an independent federal agency with the sole mission of protecting consumers, have reacted with horror as Mulvaney -- who they say was illegally appointed in the first place -- has taken actions they say have weakened the consumer agency. The Center for Responsible Lending (CRL), Allied Progress, and Americans for Financial Reform, have launched a website, ConsumersUnderAttack.org, to document the changes at the Mulvaney-led agency they say are hurting consumers. "The website provides an accessible resource for people to see how Mick Mulvaney, the ‘Acting Director’ of the Consumer Financial Protection Bureau, is severely weakening consumer financial protections," said Debbie Goldstein, CRL's executive vice president. Goldstein said President Trump should nominate a permanent CFPB director who will "faithfully fulfill the mission of the Consumer Bureau."